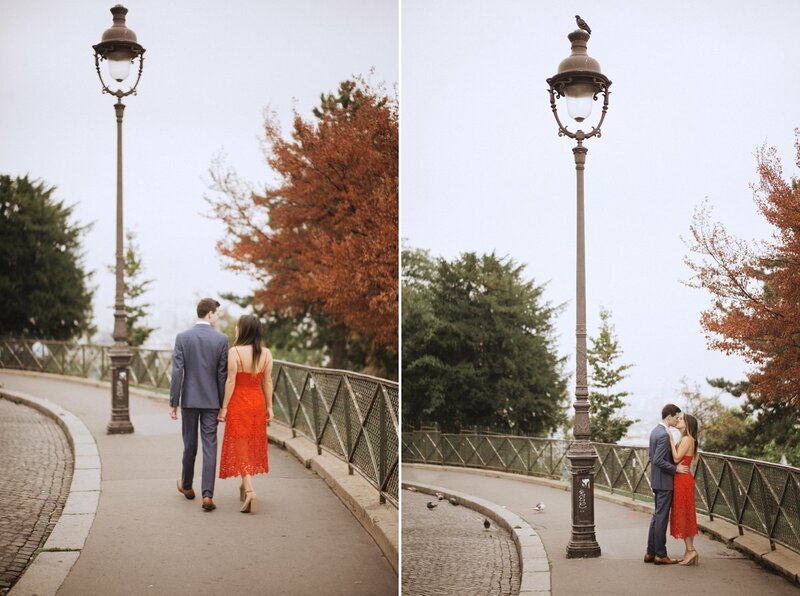 paris is known for being the city of light and love. 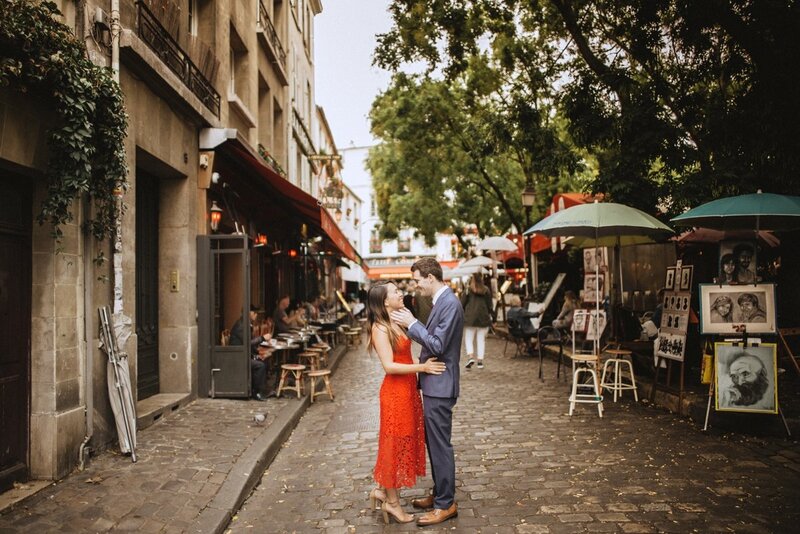 its filled with all kind of nooks, corners, streets + walkways that help set the scene for romance. 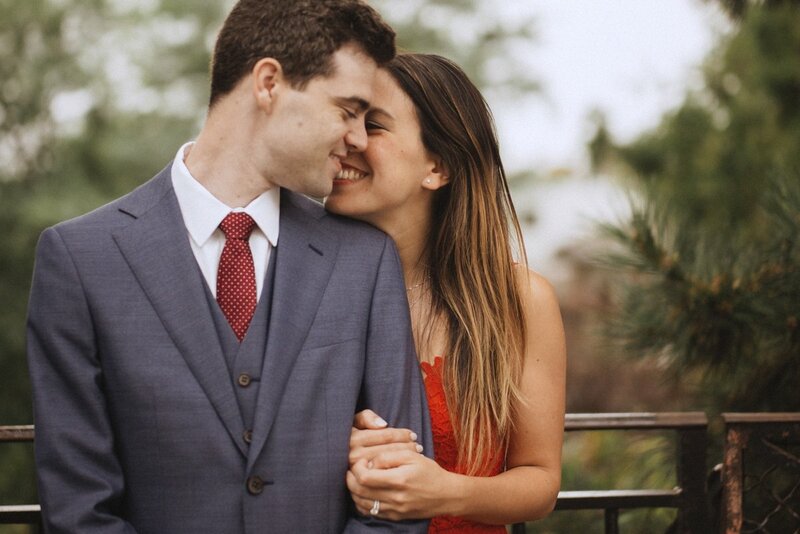 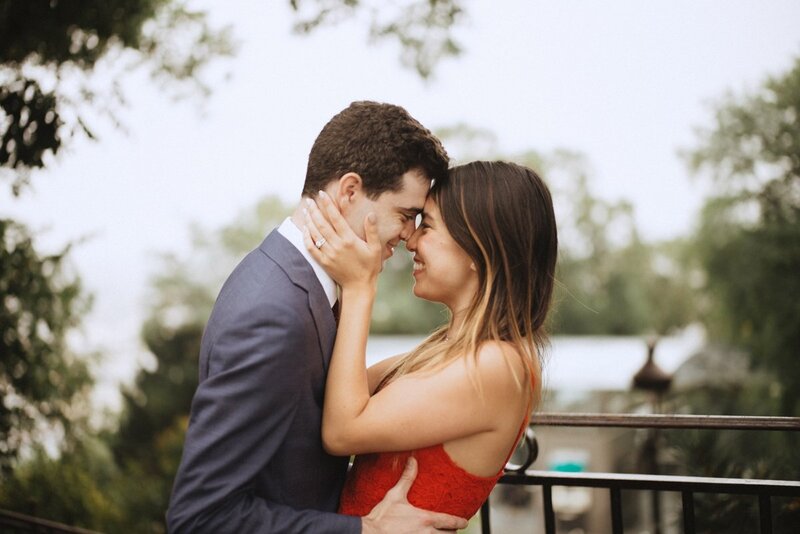 if you remember, matt and sam got marrried at the charming hummingbird nest ranch just a few weeks ago. 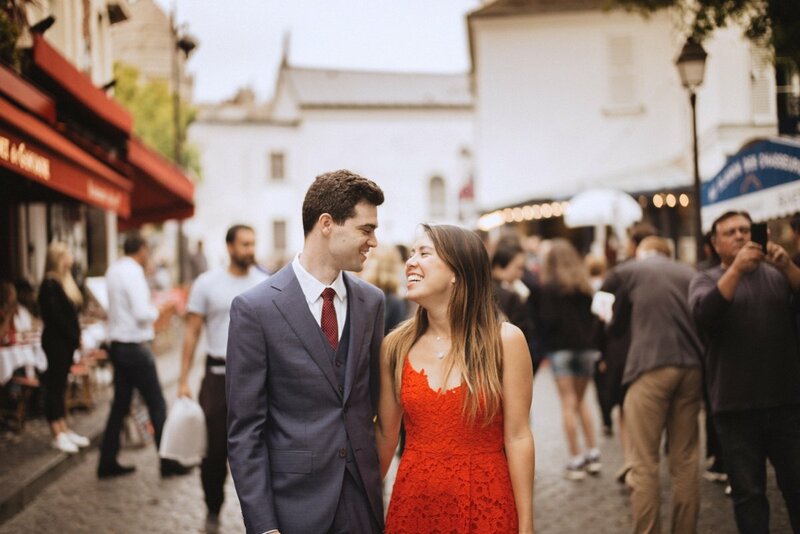 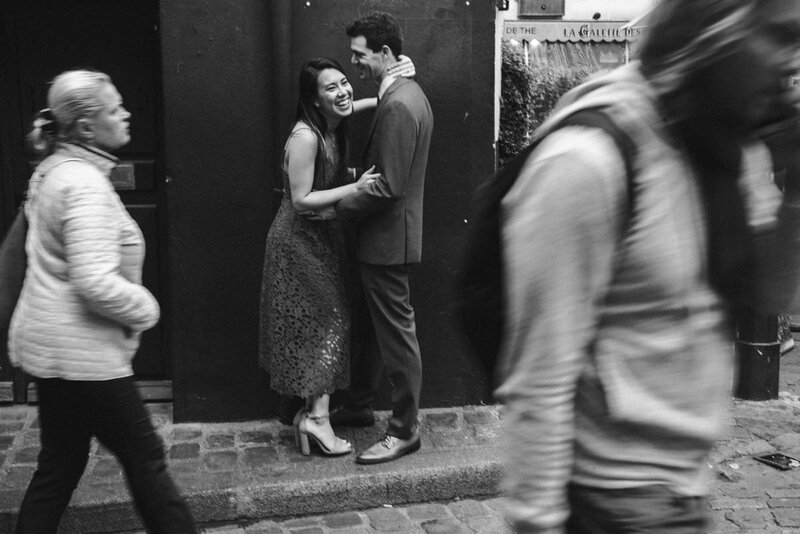 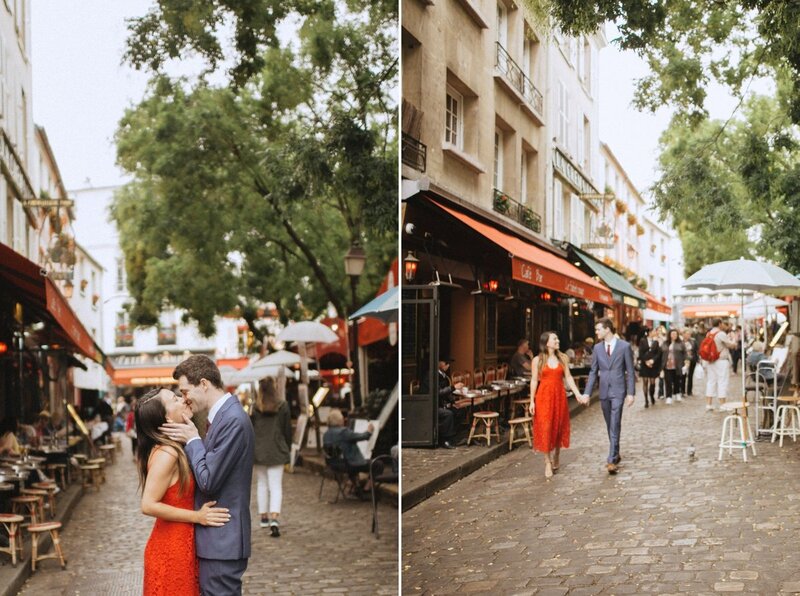 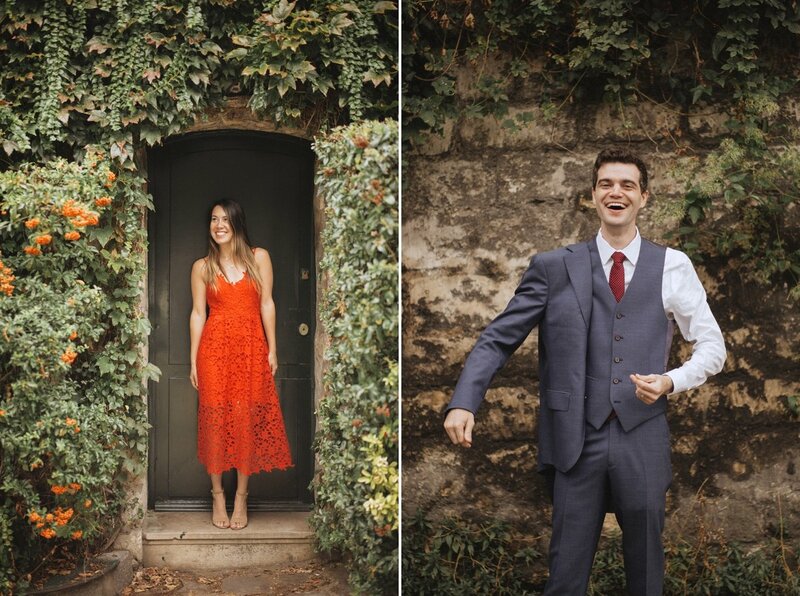 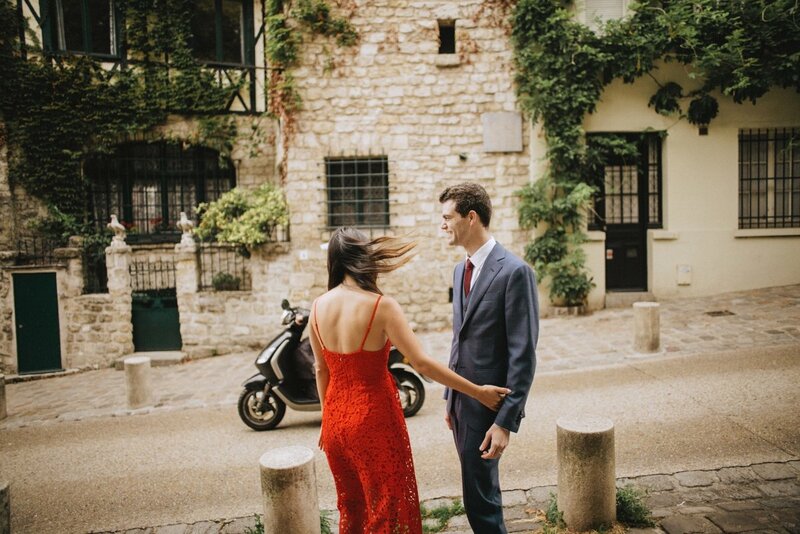 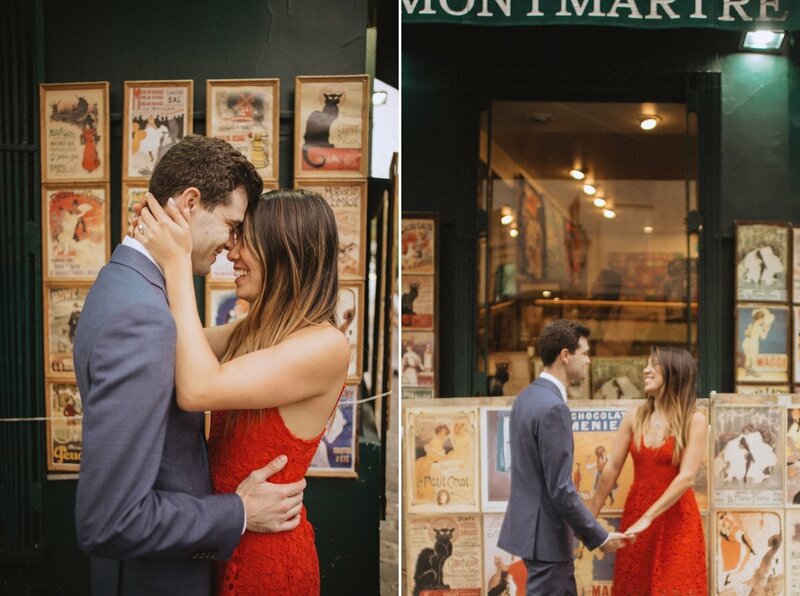 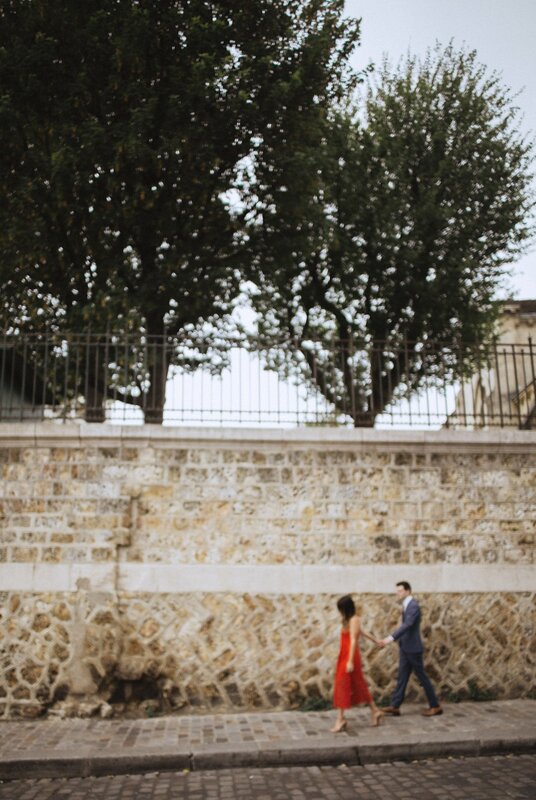 i followed them to paris to shoot in the brides homeland for a celebration newlywed session. 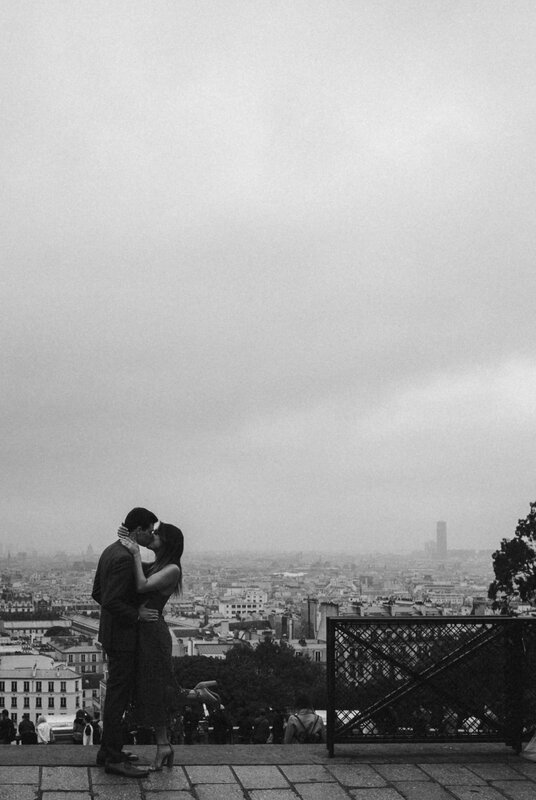 she picked the neighborhood up on the hill. 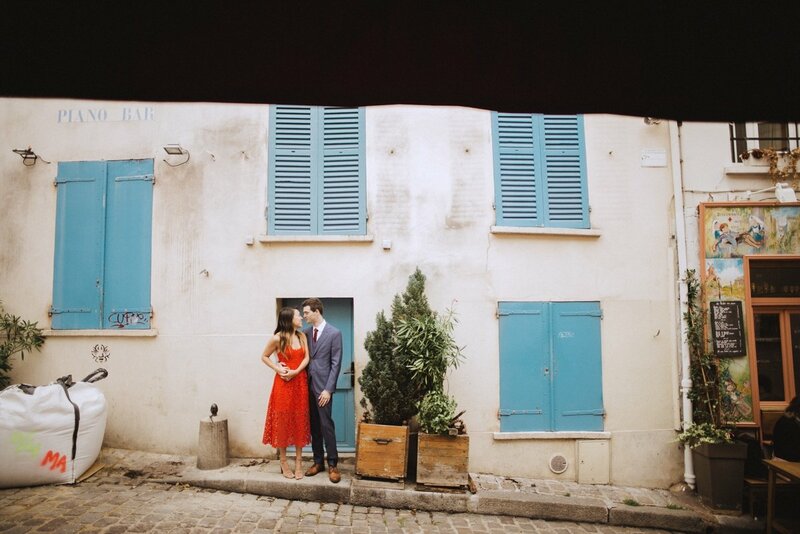 we strolled through cobblestone alleys, played around vendors selling art, around cafes and in front of church doors. 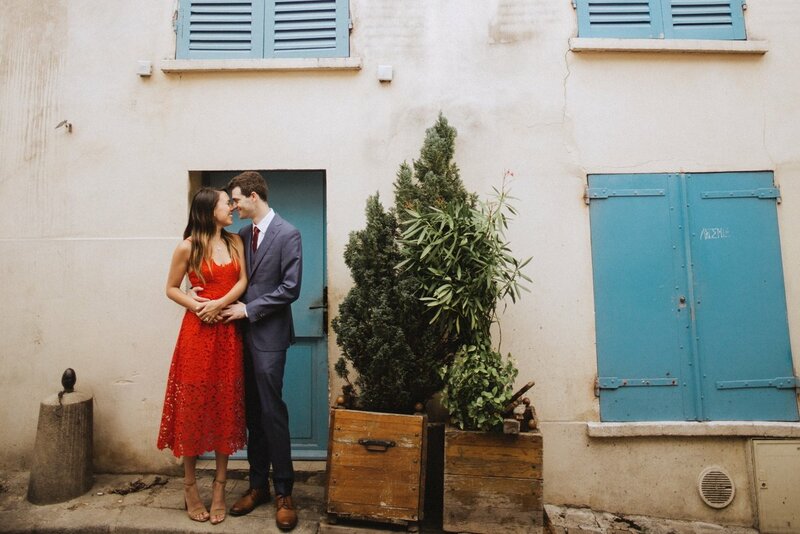 a good way to spend an afternoon and a great way to start a honeymoon.